As all women with curly hair will tell you, caring for and styling curly hair is no easy task. From fighting frizzy roots to taming wild ends, curly hair definitely has a mind of its own. However, it’s time to stop battling your hair once and for all by learning these curly hair tips on how to properly maintain your curly strands. Whether it’s more hydrating products on your hair or drying your curls differently, there are several ways that you can perk up your curls without sacrificing the integrity of your hair. After all, curly hair is beautiful hair and you should rock what you’ve got. Wondering how you should be caring for your curly Qs? Here are 15 haircare tips that all women with curly hair need to know about. In order to learn how to best manage your curls, you first need to discover the diameter of your hair, aka your hair type Your hair type doesn’t actually refer to how much hair you have—it refers to the width of your individual hair strands. To find out your own hair type, carefully pluck a single hair from your head. If you can’t feel or can barely feel the strand between your fingers, your hair is fine. If you do feel the strand, you have average or medium hair. If you can feel a strong or textured strand, then your hair is thick. Knowing which hair type your have is crucial for finding the right haircare products as well as knowing what methods of curl maintenance may or may not work for you. Beyond hair types, there are also different types of curl patterns: wavy, curly or spiral. Those with wavy hair often find that their curls are loosely defined and are shaped like an “S.” Their hair is neither straight nor curly and often falls between the two types. The next type is curly hair, which is a mixture of various curl patterns. This type of hair has curls that are tighter than waves but looser and more open than spirals. Lastly, there are spiral curls. This curl type features medium to springy coils that can interlock or create zigzag patterns that start closer to the roots. It’s time to take a good hard look at your curly haircare routine. Your shampoo and conditioner are what set the foundation for the look of your hair. To give your curls the best canvas to work with, reach for haircare products that are both hydrating and repairing as well as free of sulfates. Curls need as much hydration as they can get, so by nourishing your hair in the shower, you can help to improve the overall look and feel of your curls. When cleansing your hair, be sure to focus your shampoo mainly on your scalp to avoid potentially drying out your ends. As even the most gentle of shampoos contain cleansing agents, you want to make sure that your shampoo cleans only what you need it too. One of the easiest ways to boost your hair’s hydration is by leaving your conditioner in your hair overnight. Once your product is applied in the shower, apply a shower cap over your hair to prevent it from washing out. After you’ve toweled off, swap your shower cap for a silk scarf to keep your pillowcases clean of any product and hit the hay. 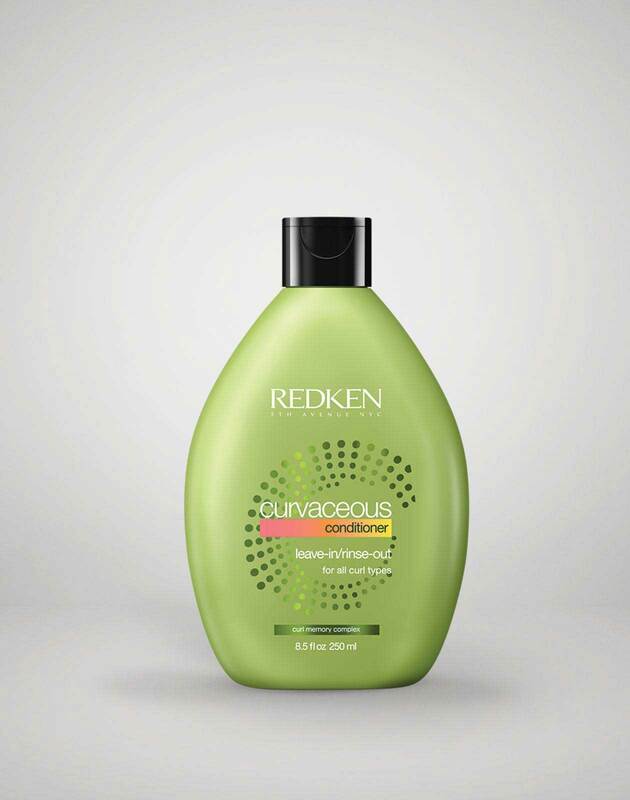 If your hair is feeling a bit weighed down in the morning, just rinse the conditioner out. If not, style as usual. Drying your curls with a towel is an instant way to get frizzy strands. The fabric is simply too rough on the strands. Instead, reach for an old t-shirt to dry your hair. T-shirt fabric is much softer and can dry the hair without roughing up the hair’s cuticle. Unless you want to look like a lion, put down the paddle brush. Brushes with bristles have no business being anywhere near curly hair. They immediately break up the normal curl pattern and roughen up the hair, which causes frizz. Instead, if you need to detangle your strands, reach for a wide tooth comb to brush out any snags. When it comes to using alcohol-based hair gels, a little definitely goes a long way with applying it to curly hair. Be sure to use dime sized amounts when applying the gel to your strands or you may end up with the dreaded curl crunch due to the drying nature of the product. From product buildup to pollution, dozens of things can pile up in your hair creating a host of disastrous problems. While shampooing less frequently is recommended for curly hair, you still need to shampoo every so often in order to remove a buildup in your hair. If you skip out on cleansing your strand entirely, your hair could be less likely to absorb haircolor, your roots could be weighed down, and your natural hair growth could be disrupted. 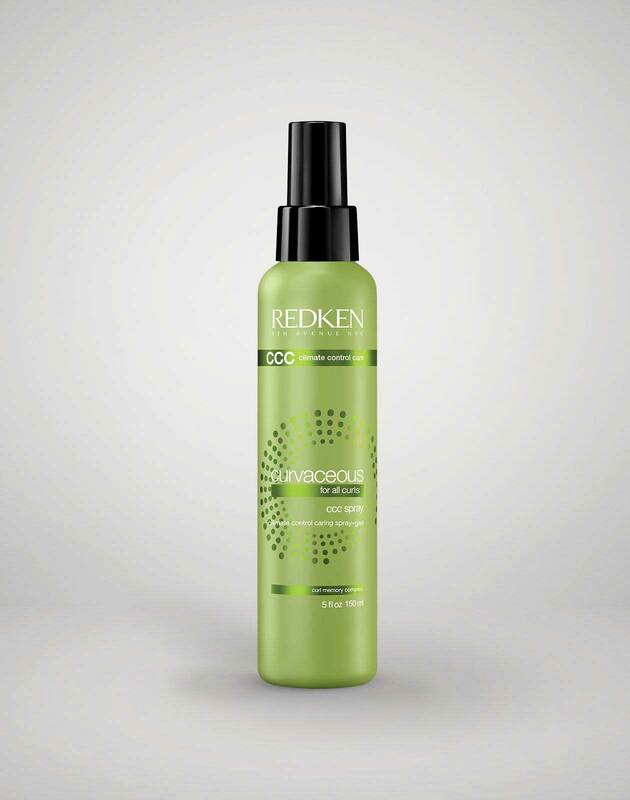 If you’re wondering how often you should be shampooing, chat with your local Redken stylist to see how often is best for you. For those with thicker, tighter curls, you have to try the LOC method. LOC stands for a leave-in conditioner, oil, and cream. Layering these three products onto damp hair can do wonders for your curl pattern. Each item helps to protect, moisturize and soften the hair creating fabulously healthy strands. If you aren’t using a conditioner that can detangle your hair, why are you even using it? Curls are extremely prone to kinks and snags and detangling in the shower is a must for creating gorgeous curls. Next time you’re in the shower, reach for a conditioner with a thicker consistency that will help to soften and hydrate your hair. Detangling curly hair doesn’t have to be a nightmare. While your hair is damp, take a wide tooth comb and begin brushing the strands from the bottom up. By working your way up the strands, you can remove tangles as you go instead of pulling them further down the hair shaft, which can cause breakage and split ends. Before you climb into bed, grab a silk or satin scarf and wrap it around your roots and the base of your neck. By covering your roots with a silk scarf, you can prevent flattening those curls while you sleep. In the morning, you’ll wake up with bouncier strands from root to tip. If you’re trying to shape or adjust your curl pattern, don’t do it while your hair is dry. In fact, working with dry curls isn’t going to do much for reshaping them. Instead, work with the hair while it’s wet. This way you can form your curl shape while the hair dries, which creates a longer lasting style. Next time you head to your stylist, ask them to cut your curls while your hair is dry. As wet curls and dry curls have two totally different lengths and textures, it will be easier to get your desired cut if the hair is already dry. Frizzy ends, flat roots, and crunchy strands have no business bothering your curly Qs. Now that you know the key curly hair tips, you can keep your curly hair looking its best by changing up your haircare routine to fit your particular set of strands.